Acme Roof Systems has been the company that Coppell homeowners and business owners have relied on for high-quality roofing services for decades. In fact, our company has been offering these services since 1995, and we’ve been proud to have helped over 35,000 customers during that time. We have a team of dedicated and highly professional roofing experts available to provide roofing installations, repairs, and other services to residential and commercial customers in Coppell. If you’re wondering what our past customers think about our services, online reviews overwhelmingly show that they have been satisfied with our work. Reviews from past customers mention that our roofers arrived on schedule and completed work within the given timeframe. Customers have also appreciated how quickly our team has been able to handle unexpected roofing repairs on short notice. Acme Roof Systems is proud to belong to the Roofing Contractors Association of Texas, the North Texas Roofing Contractors Association, and other roofing organizations. We have also held a top rating with the Better Business Bureau for a number of years thanks to our commitment to high-quality service. Coppell homeowners can turn to Acme Roof Systems for new installations, roof repairs, total replacements, and other roofing services. We offer several residential roofing services in the Coppell area, including re-shingling, roof maintenance, and inspections. Our company also offers high-quality roofing materials from established manufacturers, including GAF and Owens Corning. We can provide you with a brand new roof or take care of minor or major repairs. Roofs wear out over time or suffer severe damage from storms and other incidents. That’s when it’s time to look into roof replacement services. Acme Roof Systems has experts available to remove your worn or damaged roof and replace it with a brand new one. We can help you find the right material and design for your new roof to ensure that your home interior stays protected from water and wind damage. At Acme Roof Systems, we provide dependable and timely repair services. Homeowners can count on our team to show up as soon as possible for serious damage that could put your family at risk. 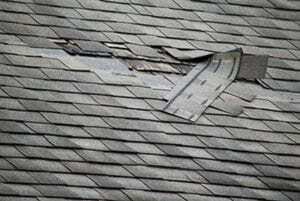 We can also handle a wide range of minor roof repairs, such as a couple of missing shingles or a broken shingle or two. When your commercial building has a damaged roof or is in need of a new roof, Acme Roof Systems is ready to help. We offer high-quality commercial roofing services in the Coppell area. Our commercial roofing materials include metal, modified bitumen, TPO and more from well-known manufacturers. With our help, you’ll have a new roof with superior quality to protect your commercial building. For more information on our residential or commercial roofing services in Coppell, contact Acme Roof Systems today. 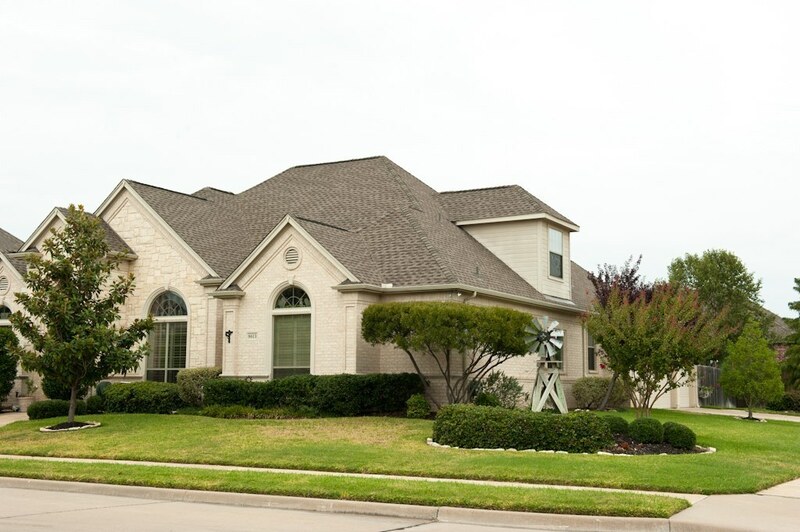 Our team provides roofing services for residential and commercial customers in Coppell and surrounding cities, including Carrollton, Farmers Branch, Flower Mound, and Lewisville. Roof inspection, roof is total lose, roof system compromised, insurance replacement, storm damage, hail damage, when damage, fence damage, pergola damage, scheduled insurance Adjuster meeting. Roof damage from hail storm, gutter damage, shed damage, detailed damage report giving. Major damage.